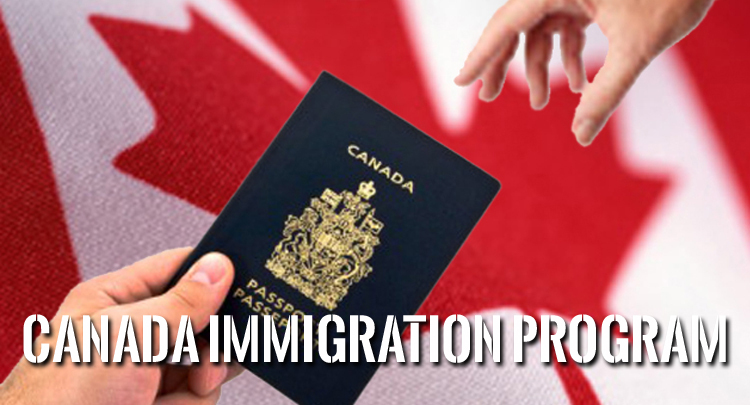 The BC Tech Pilot program is not a new immigration program. 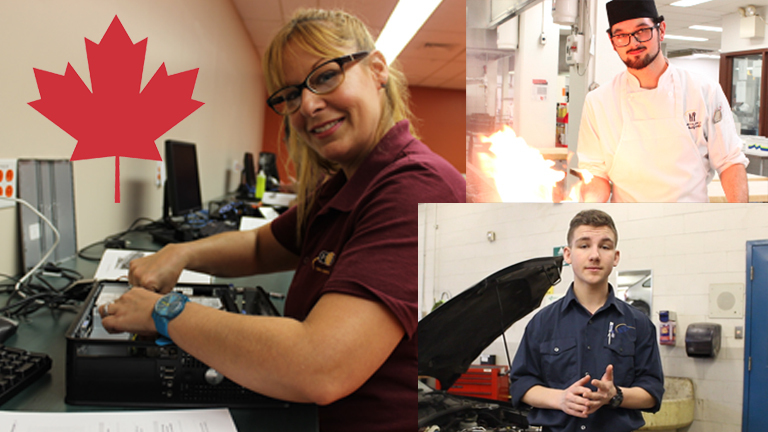 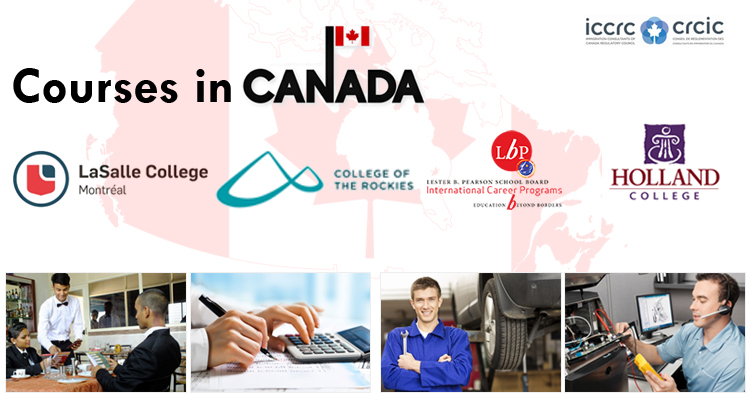 It is special care for jobs in short supply in BC. 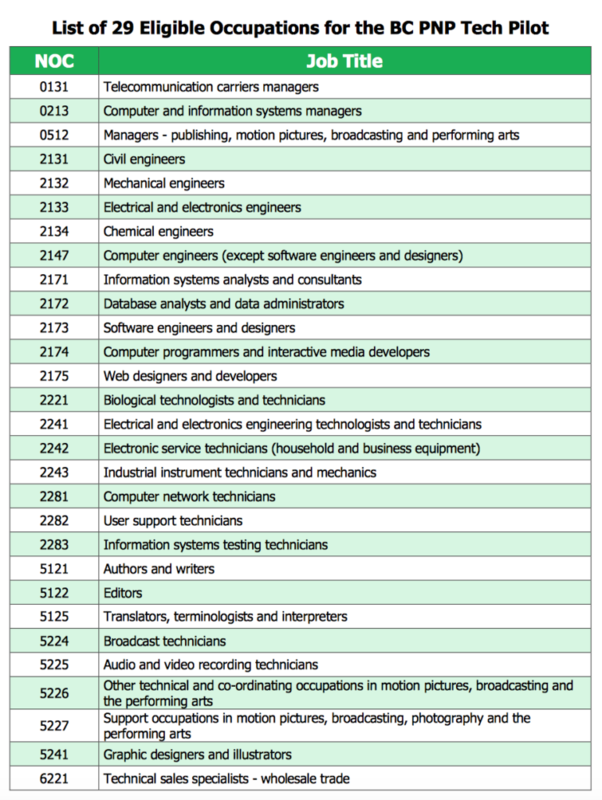 Starting from June 26, 2018, the job category of occupations was expanded to the following 29 occupations, all of which can be applied. 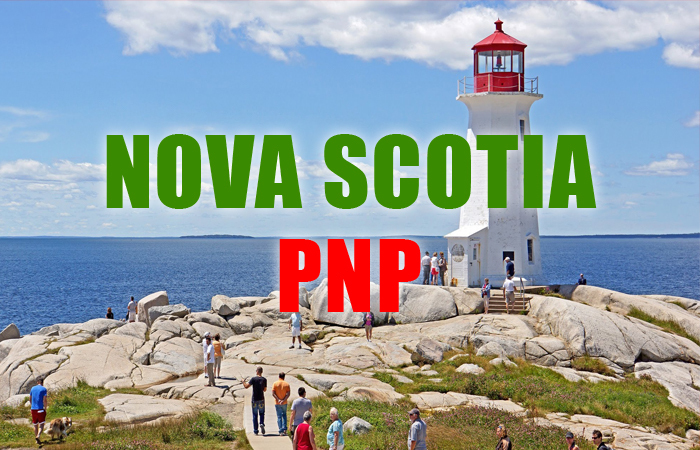 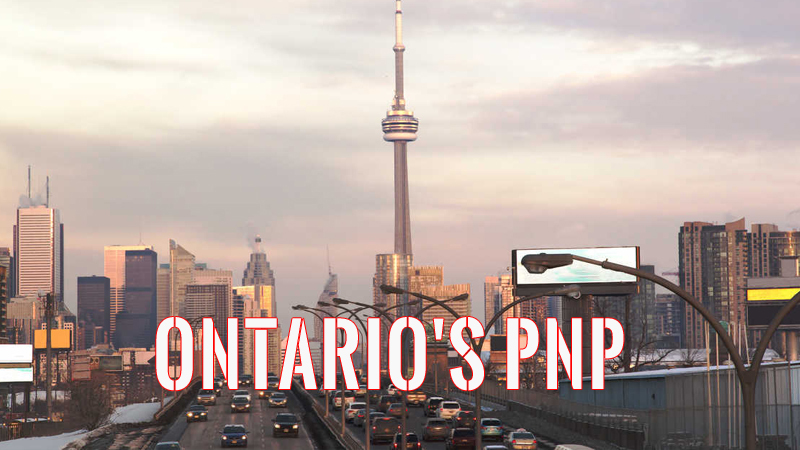 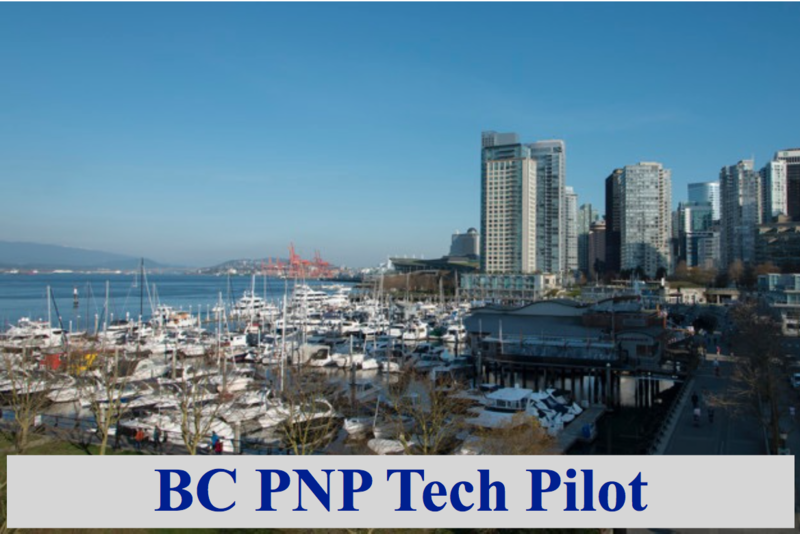 BC PNP Tech Pilot opened in 2017 and extended to June 2019. 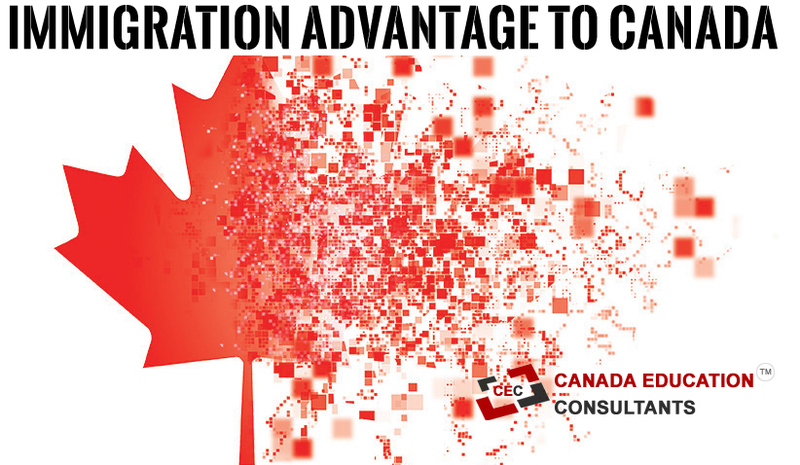 This program is to help tech companies attract and retain international talent. 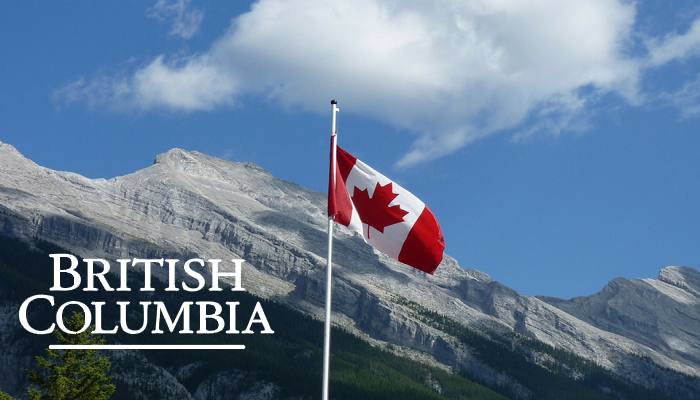 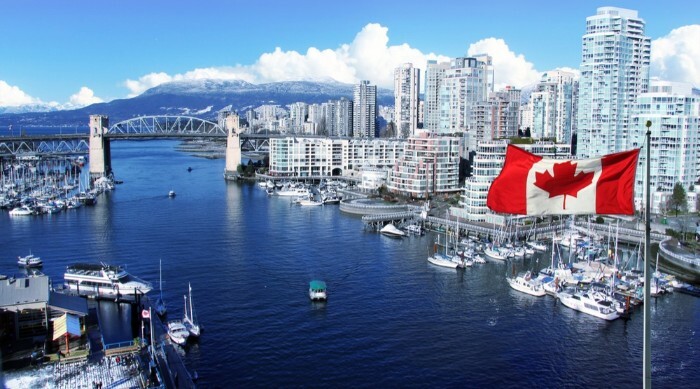 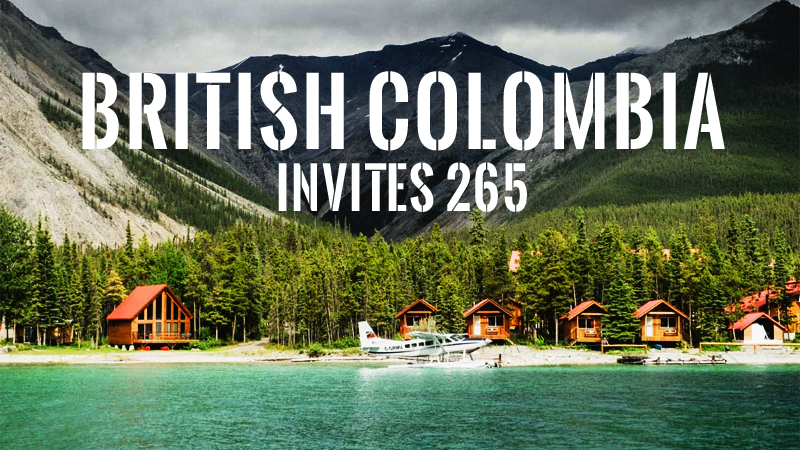 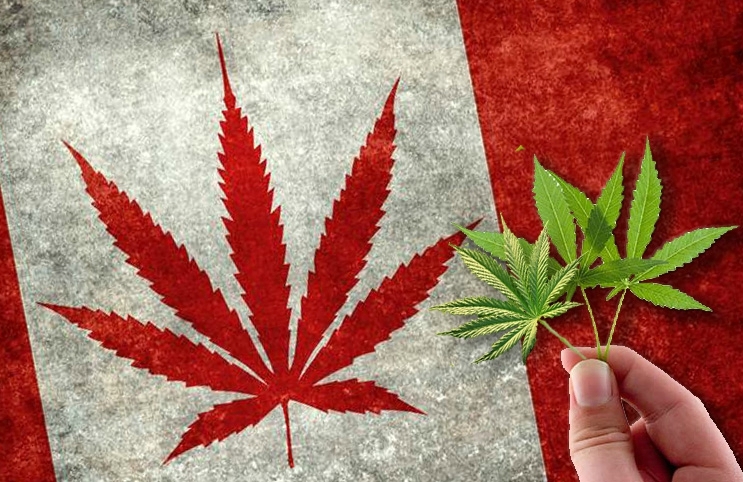 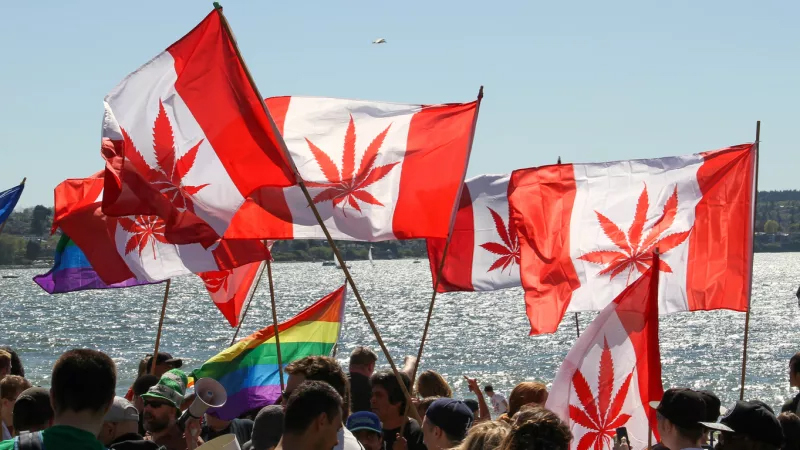 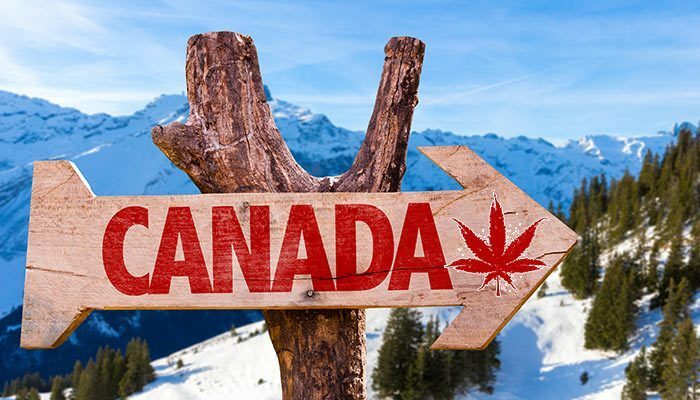 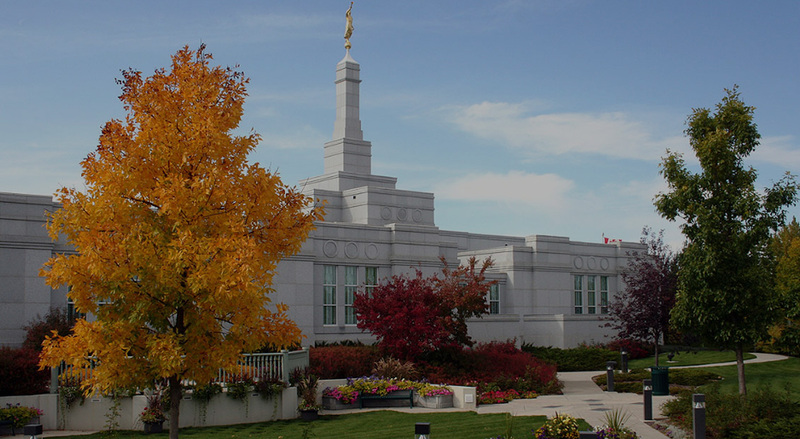 The British Columbia government has also been creating opportunities. 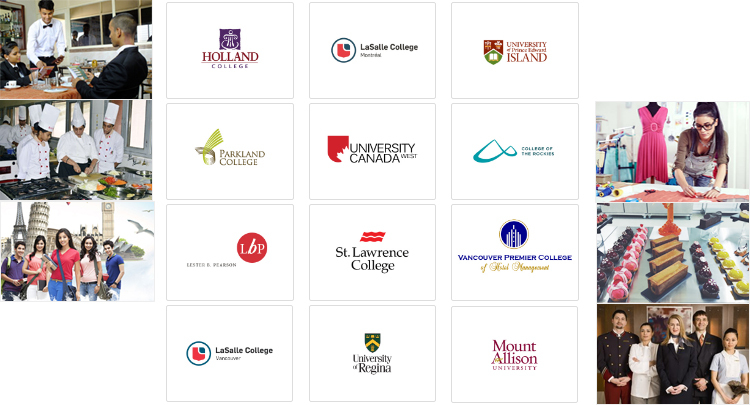 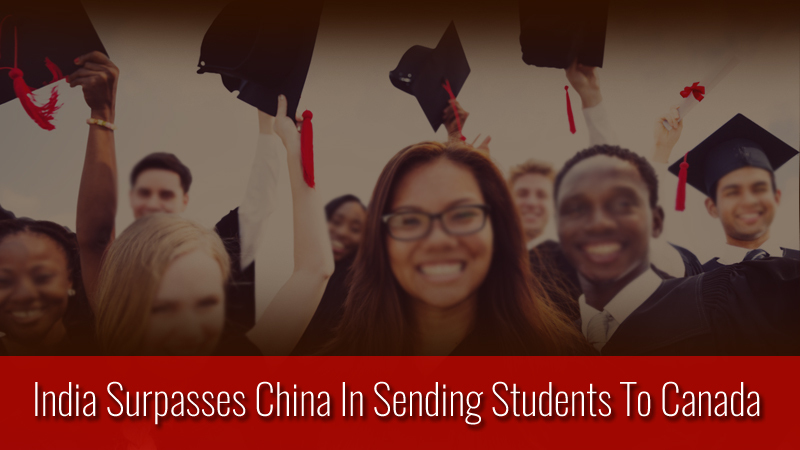 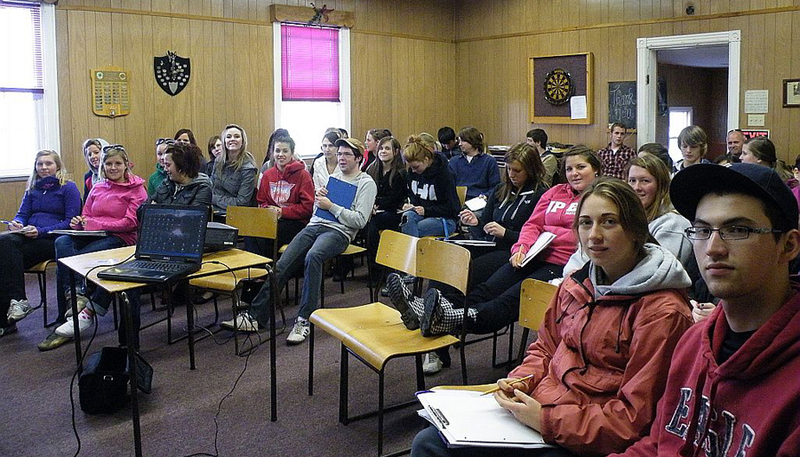 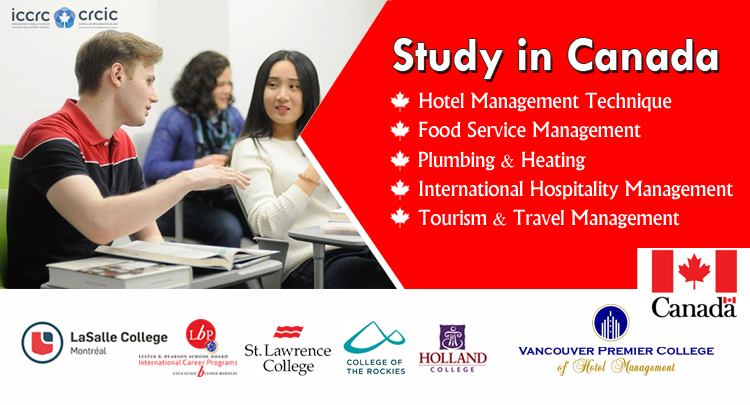 It is a great benefit for international students who are studying related jobs here. 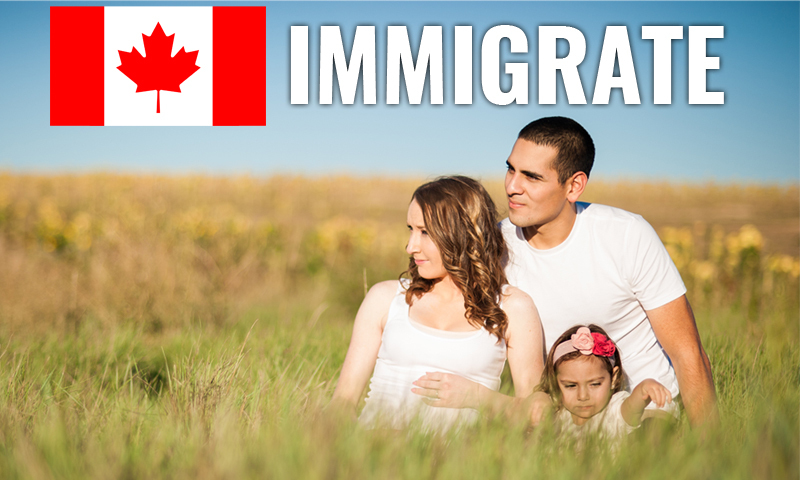 Those who want to immigrate should hurry up and don’t miss it. 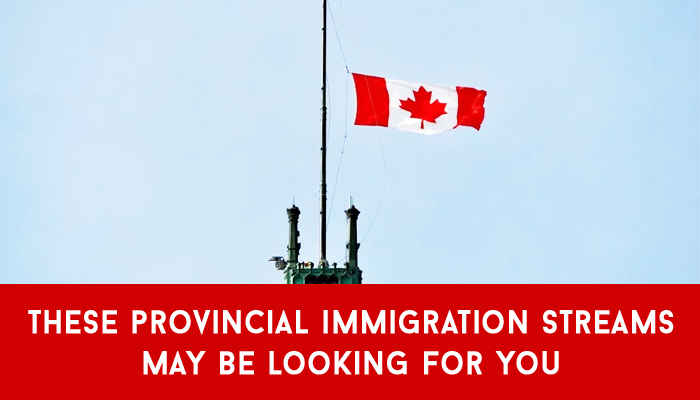 Skills Immigration (SI) and Express Entry BC (EEBC), both of which require offer from local employers in BC. 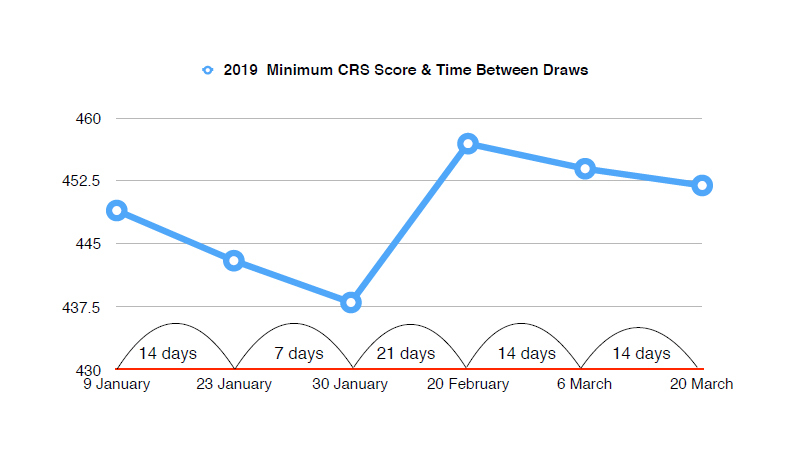 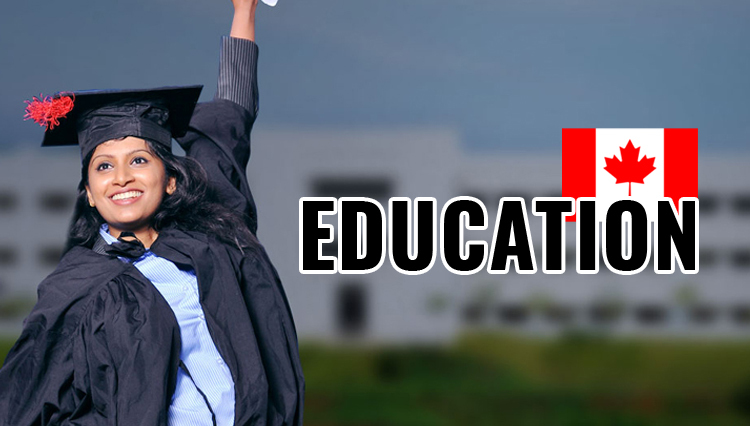 The difference is that the requirements of IELTS score are different. 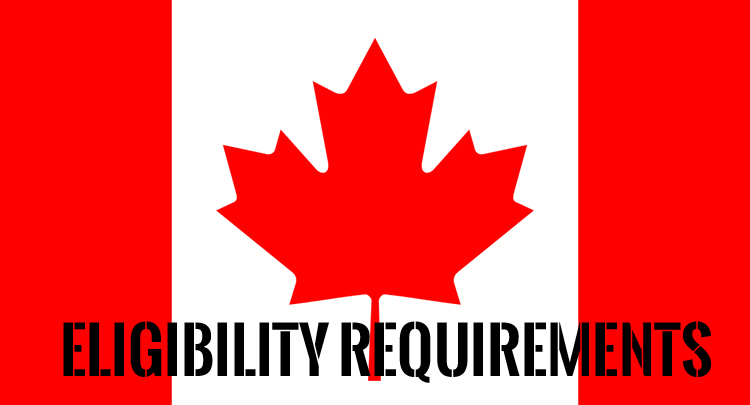 SI does not need to enter the Federal EE system. 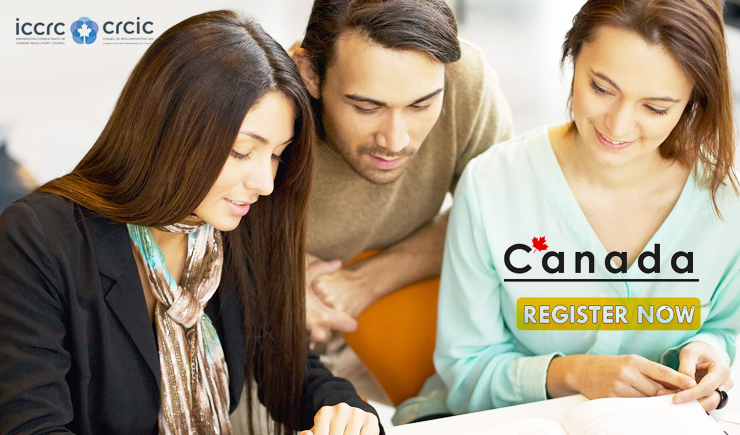 Candidates with IELTS level 5 can apply for this Stream. 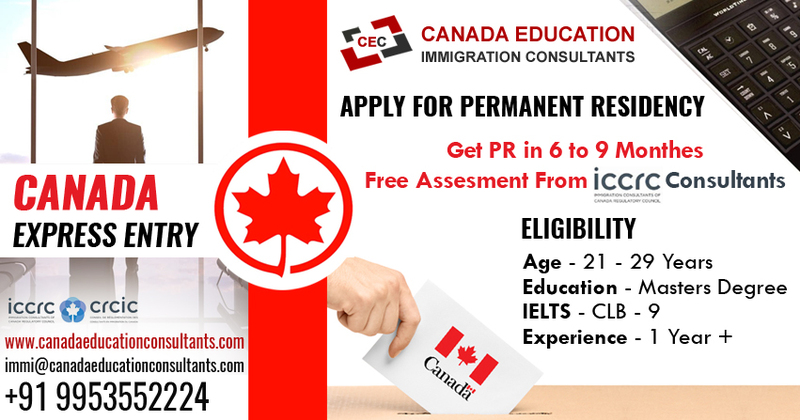 EEBC requires a minimum of IELTS 6 in each band to enter the Federal EE system. 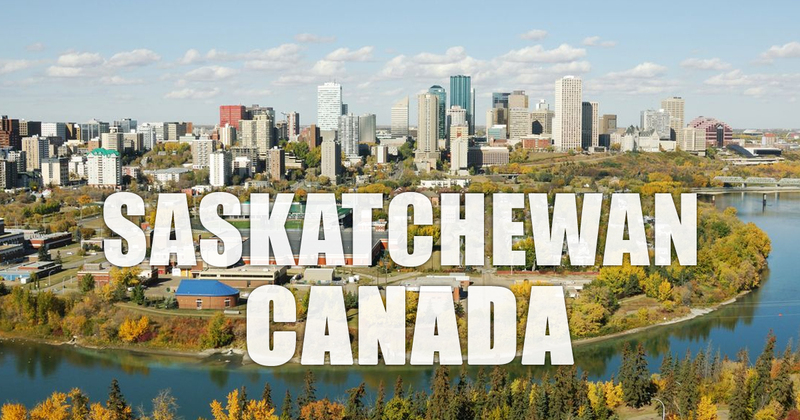 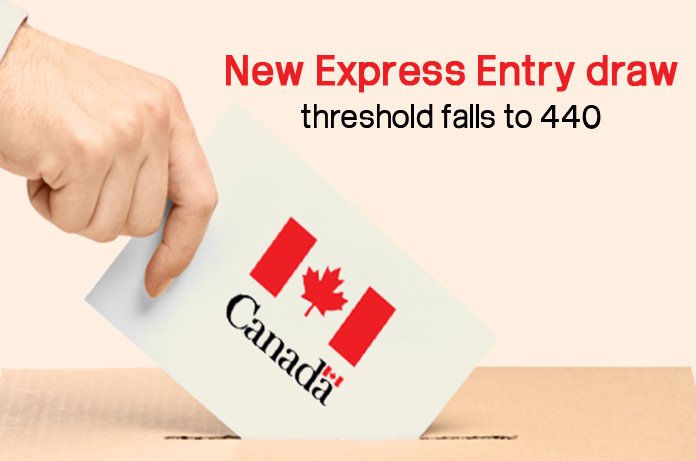 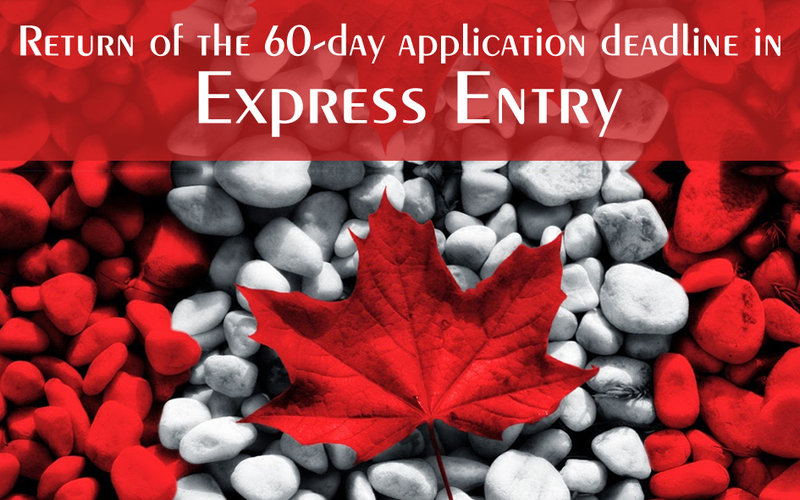 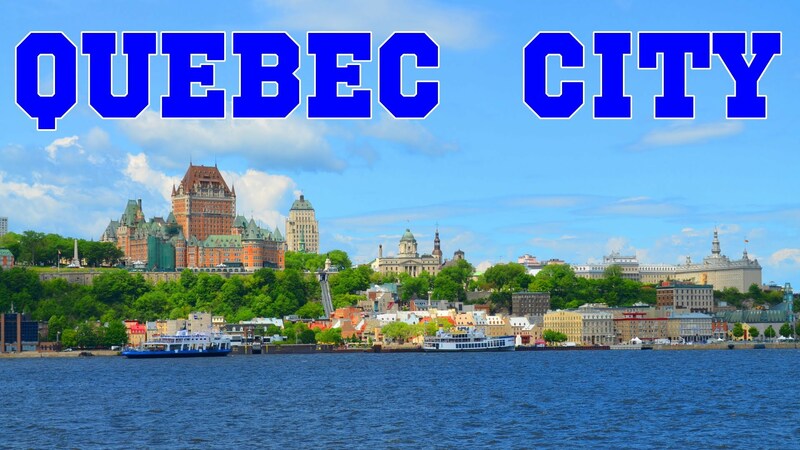 Also, EEBC applicants can get an additional 600 provincial nominations points. 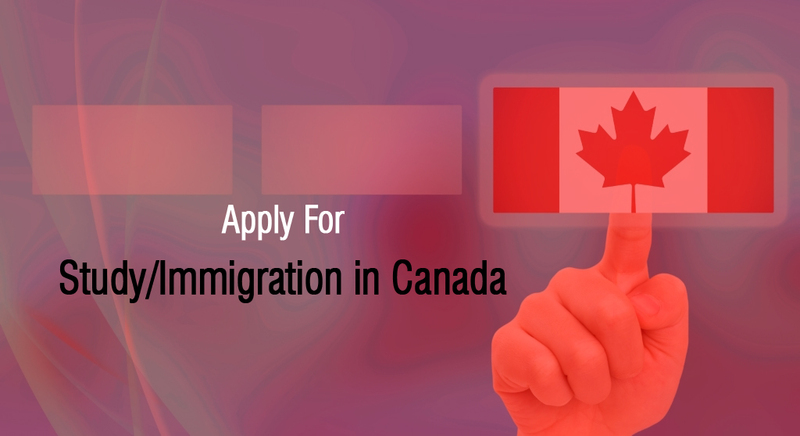 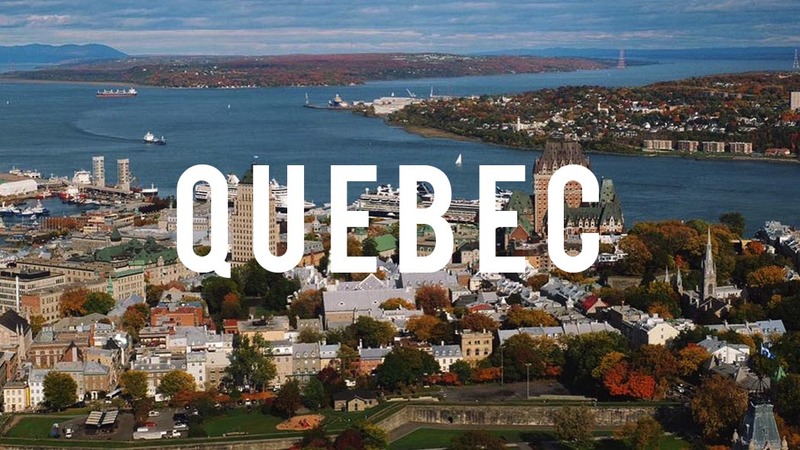 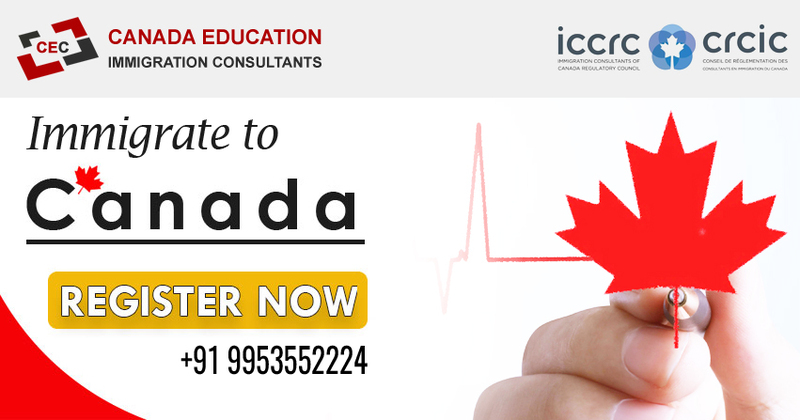 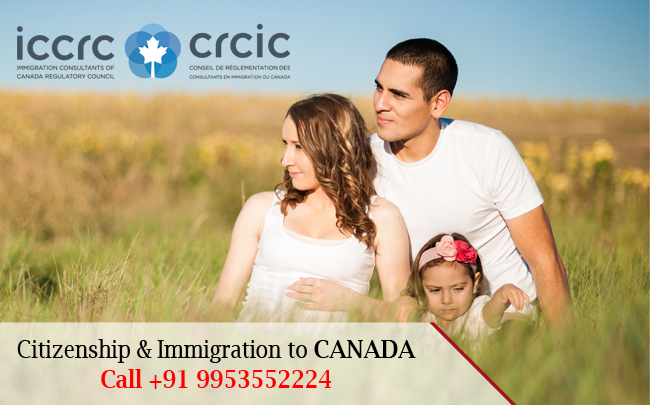 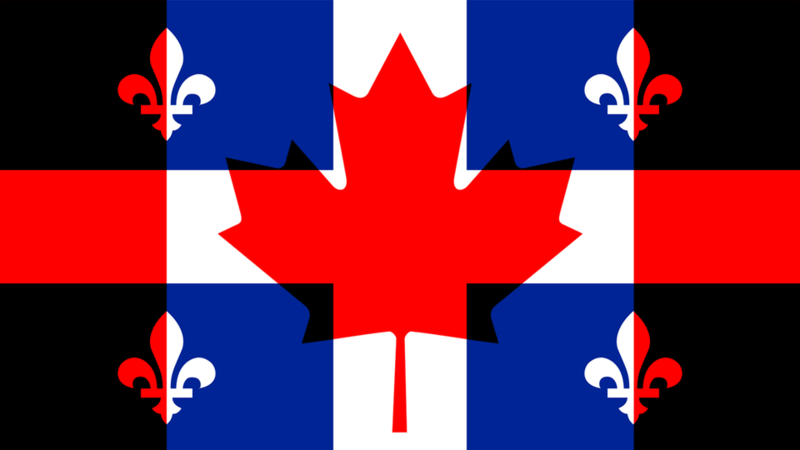 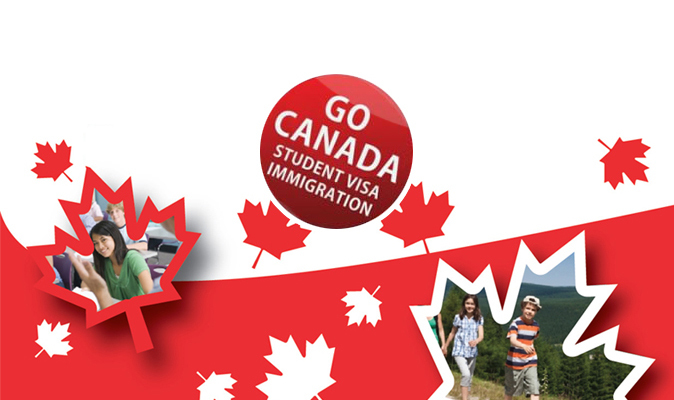 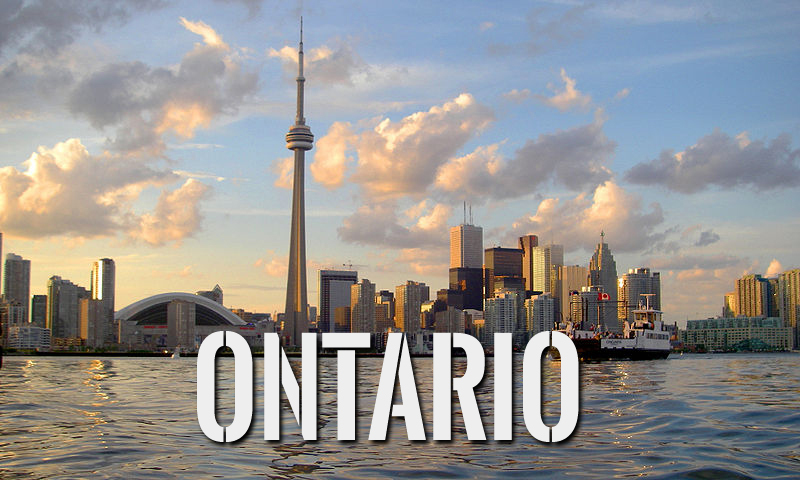 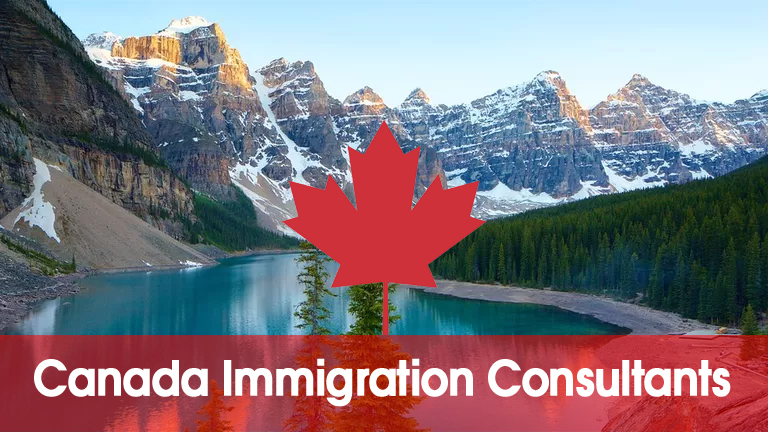 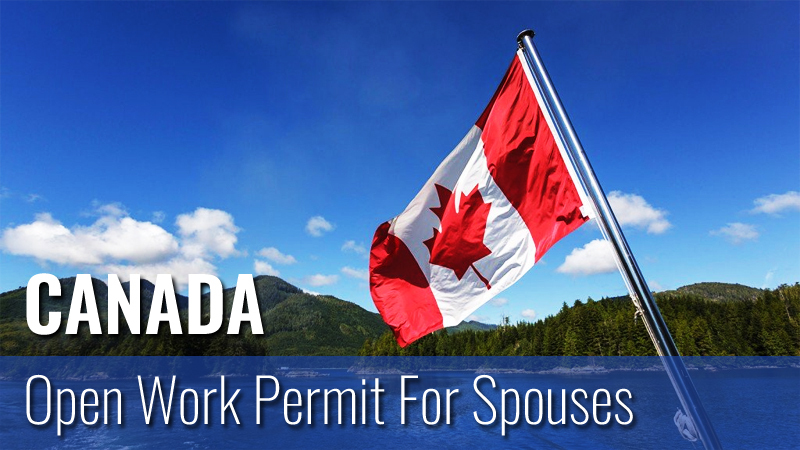 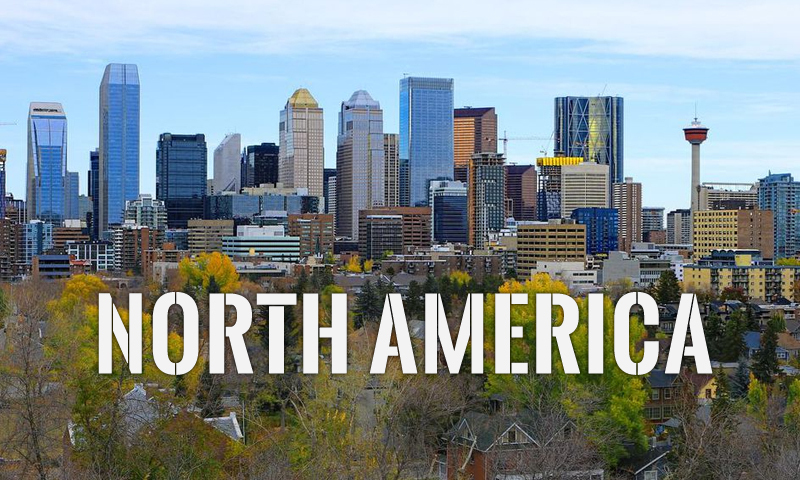 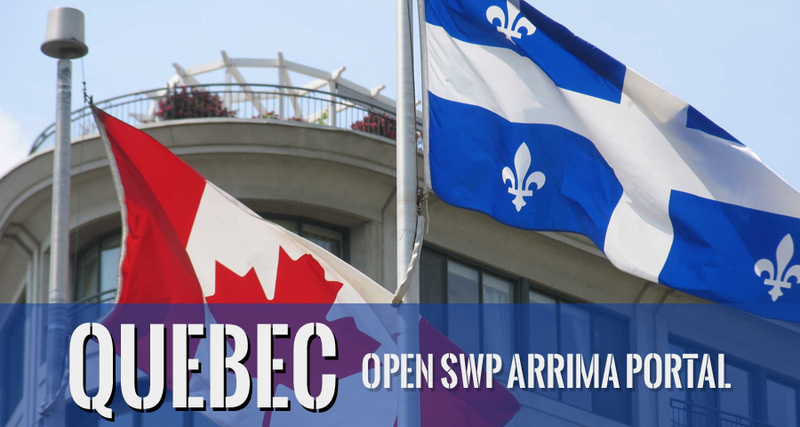 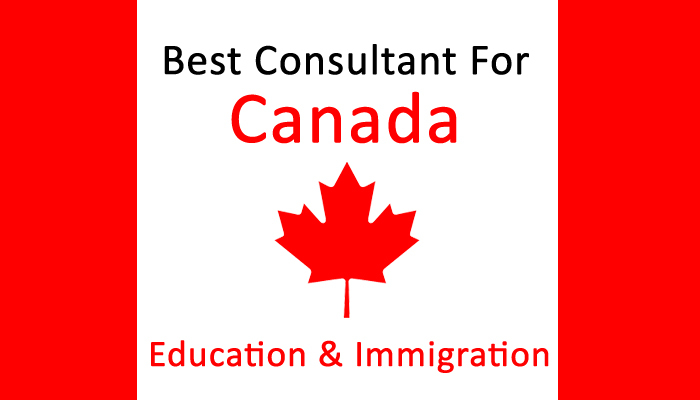 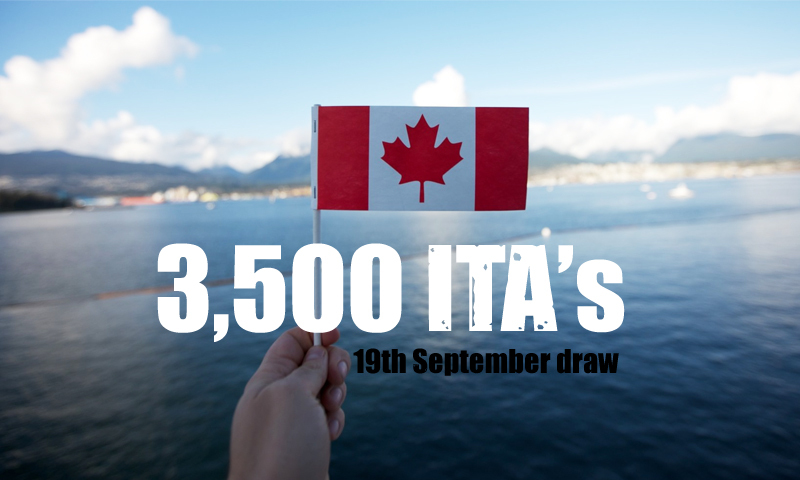 For more information, please contact our professional Canada immigration consultants. 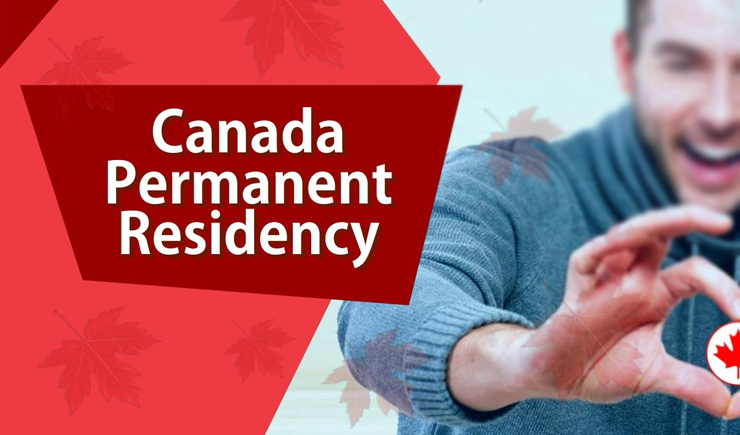 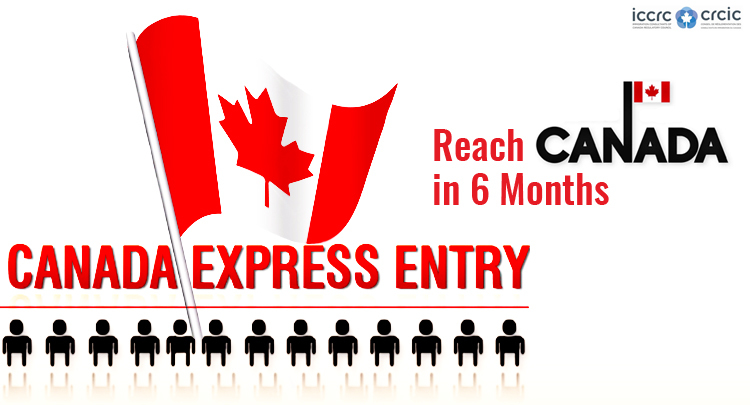 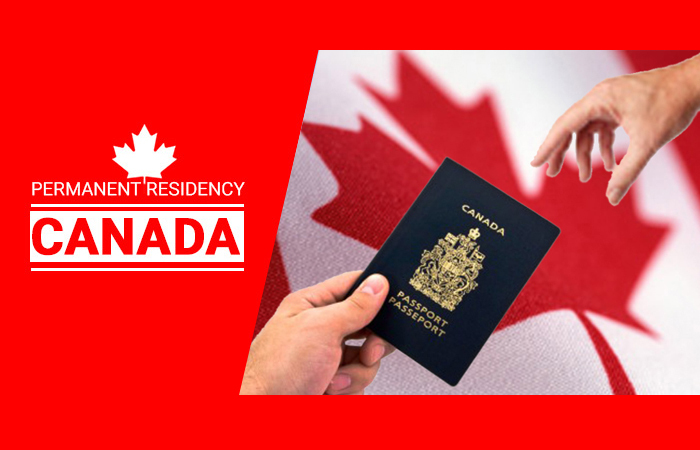 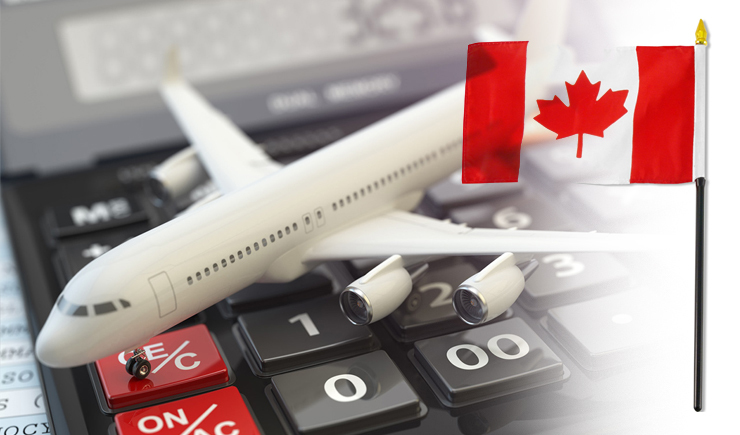 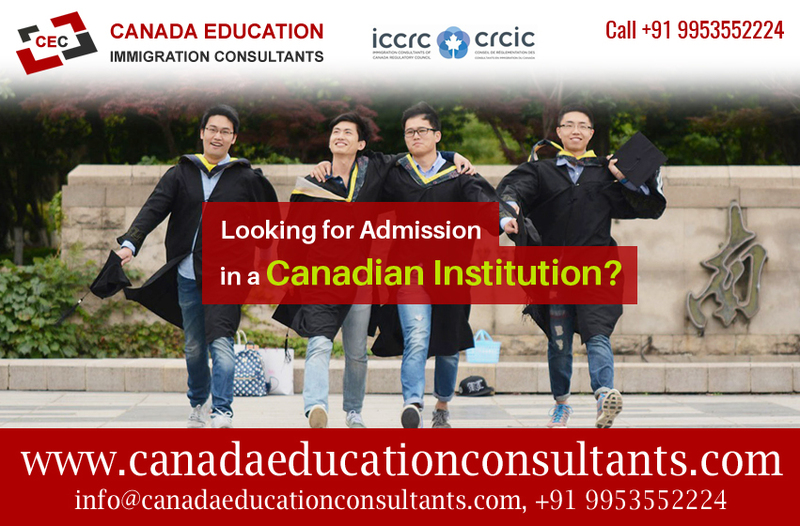 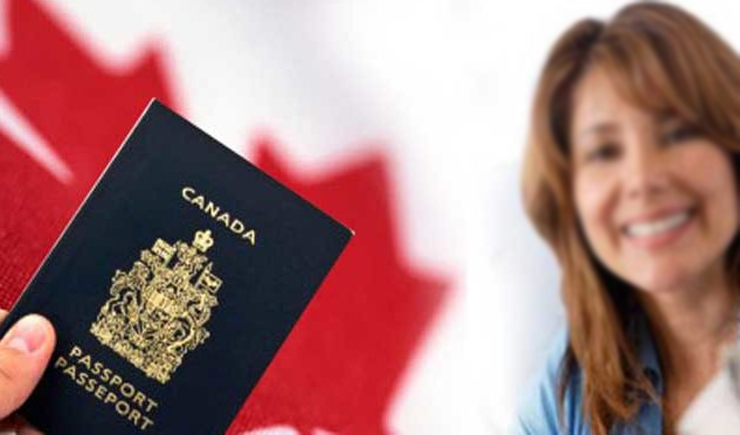 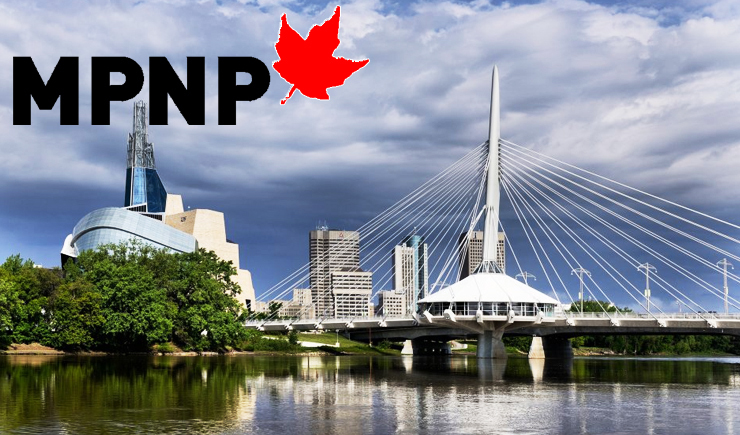 Our Canada immigration experts will guide you on the right program based on your professional background.